When your feet hit the floor of your house this winter they deserve a warm comfortable landing. The TAP Crawl Space Insulation program featuring ComfortTherm poly-encapsulated fiberglass insulation delivers that comfortable feeling all year round and saves you money. 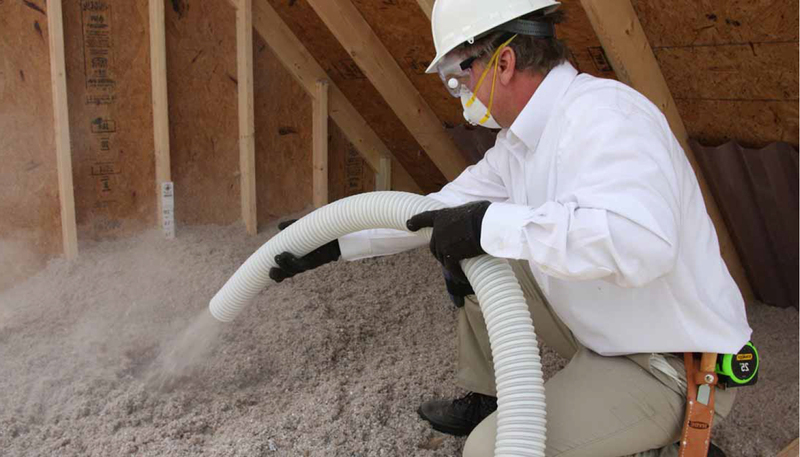 Installed in your home’s crawl space, ComfortTherm not only makes your floors warmer but reduces sound infiltration, improves air quality, lowers your heating bills during the winter and your cooling bills in the summer adding to the overall value and comfort level of your home. Check out the ComfortTherm product information. Contact us today and allow us to show you why the TAP Crawl Space Insulation program featuring ComfortTherm poly-encapsulated fiberglass insulation is the smart and savvy choice!